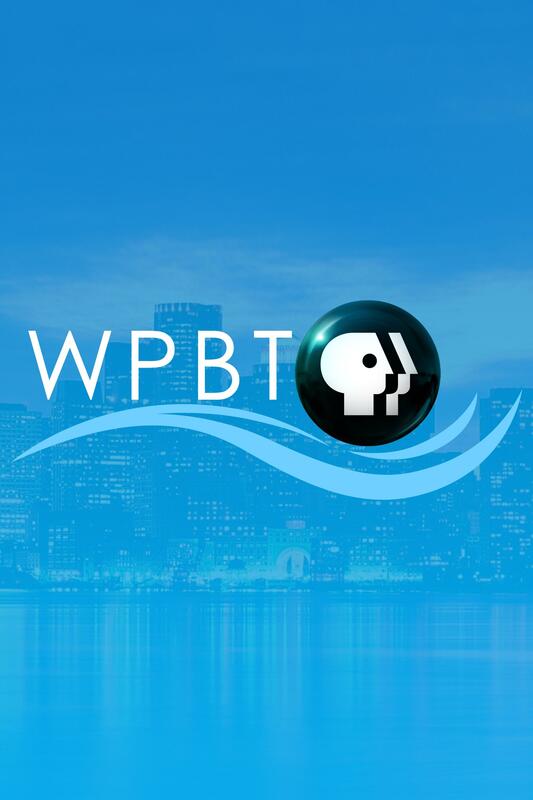 Dolores Sukhdeo currently serves as the President & CEO of South Florida PBS (WPBT2 and WXEL). Dolores runs the day-to-day operations for both stations, acts as on-air fundraiser and leads the executive team including the COO, CFO, Executive Vice President, and Vice Presidents of Content & Community Partnerships, Development, Membership & Marketing, and Engineering. 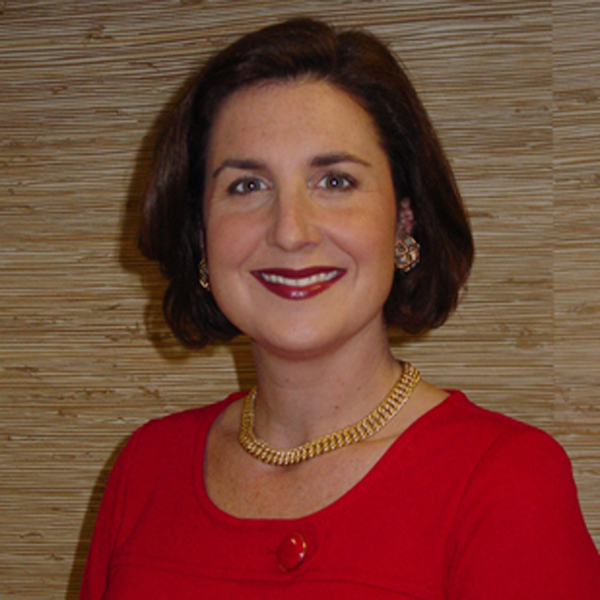 In 1998, Dolores joined the staff of WPBT2 in Miami as Vice President for Facilities Services where she was responsible for the for-profit activities. She was promoted to Station Manager in 2002 and to Executive Vice President and Chief Operating Officer in 2003. Dolores Sukhdeo began her television career in 1990 at the international newsgathering division of Disney/ABC News Inc.--Worldwide Television News in New York, NY, where she worked her way through the ranks from Sales Assistant to Regional Executive for the USA & Latin America. During her tenure at Worldwide Television News, she managed large scale news events including the Oklahoma bombing, Olympics, Presidential Elections and United Nations 50th Anniversary. Dolores earned a Bachelor of Arts Degree in Spanish Literature from Columbia University and also a Master’s in Business Administration from the University of Miami. 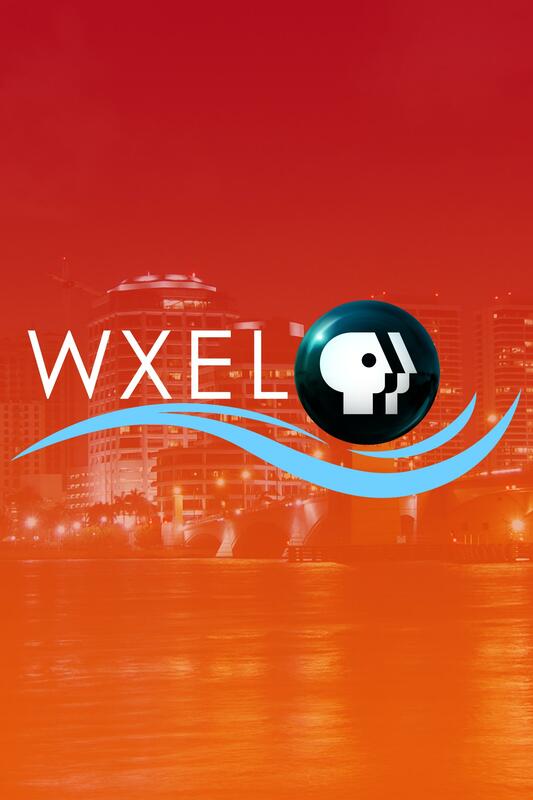 Dolores is President of FPBS, the Association of Public Television and Radio Stations in Florida. She is immediate past President of the International Women’s Forum of Florida. She is a past chair of the Greater Miami Chamber of Commerce Nonprofit Business Committee and a past chair of the GMCC Creative Industries Committee. She also served on the Professional Leadership Council for FIU’s School of Journalism and Mass Communications. * Member is on leave of absence.